Since i'm at Marina Bay Sands, didn't stop by at their Casino? of course we did. but i didn't managed to take lot's of photo. so just few.. to give you an idea about it. some of these photo taken from google. Here we are, we found the Casino ! let go in... let's see how different it compare to Genting Casino. and this is the entrance of the casino. 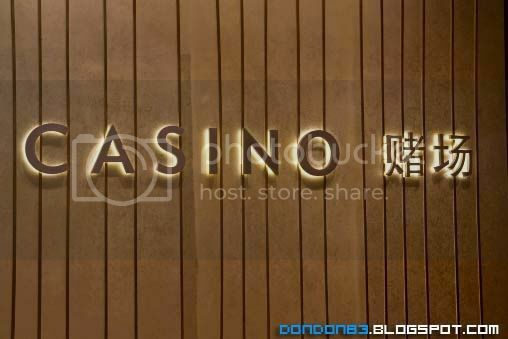 be surprised that it charge SGD100 for entering the casino. and they have a special SINGAPOREAN room? wtf? winning rate is higher inside that room? and foreigner room having higher LOSING rate? if not how come they categorized it that way? 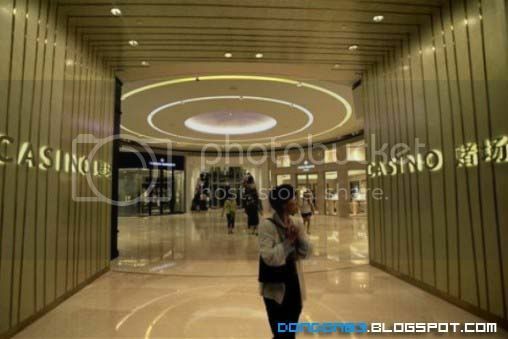 and here is how inside the casino look like. i was asked rought 4 times, FOUR TIMES!!! for passport before entering the casino.. 1st passport for Luggage Storage(cannot bring luggage in), then 2nd Passport show on Entering the queue, 3rd Passport show on Metal Detector, 4th Passport for Exiting the queue and entering the Casino. OMG! 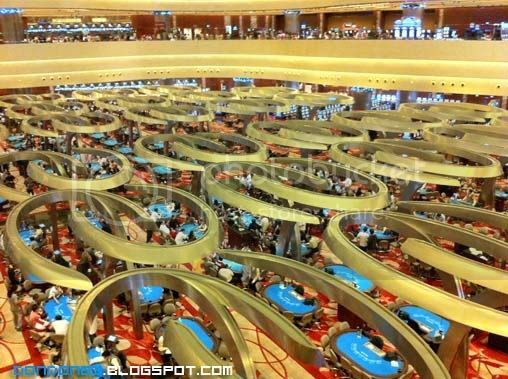 There are 4 different floor in the casino. the bottom two floor are Basement 2 Mezzanine (Non-Smoking Zone) and Basement 2 (Smoking Zone) are meant for normal folks. 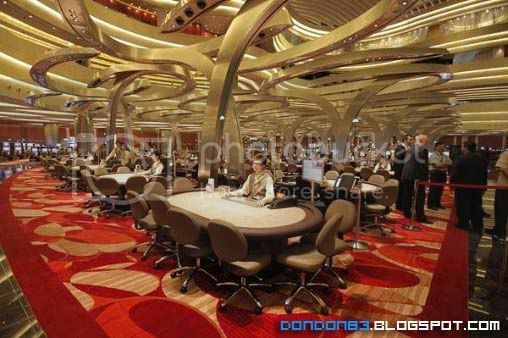 and the two much smaller areas on the upper casino’s two upper floors with more than 30 private gaming rooms are reserved for high-flyers. Also located there is Paiza, a special club for invited VIP members only. Only players who meet the average bet and length of play criteria of the respective rooms will be invited. Note that normal folks are not allowed into the two upper floors of the casino. okays. 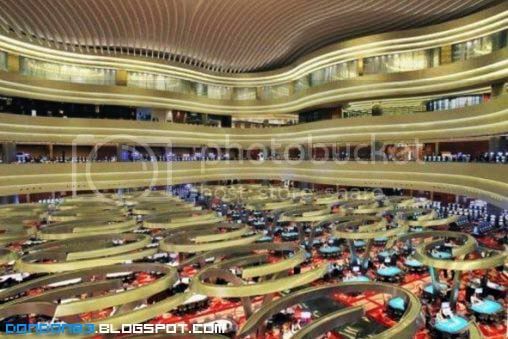 that all for Marina Bay Sands Casino. Happy Gambling and good luck.